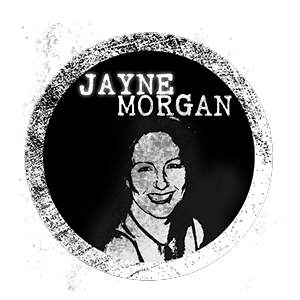 Jayne Morgan is a radio producer who has worked for BBC Radio 4 in the UK and SAfm and Talk Radio 702 in South Africa. She has conceptualised and worked on a variety of talk, magazine, feature, documentary and current affairs programmes including being Senior Producer on R4’s flagship weekly satirical talk show, Loose Ends, and John Robbie’s 702 morning programme as well as head of 702’s production department. In 2007, she launched Podcart to create premium downloadable content for South African brands. She was part of the team that created the Mail & Guardian podcast – one of South Africa’s first. Other clients include Old Mutual, Woolworths, Cape Town Routes Unlimited, UCT, the Taj Hotel (Cape Town) and Santam. Jayne also teaches radio at Rhodes University School of Journalism and Media studies.